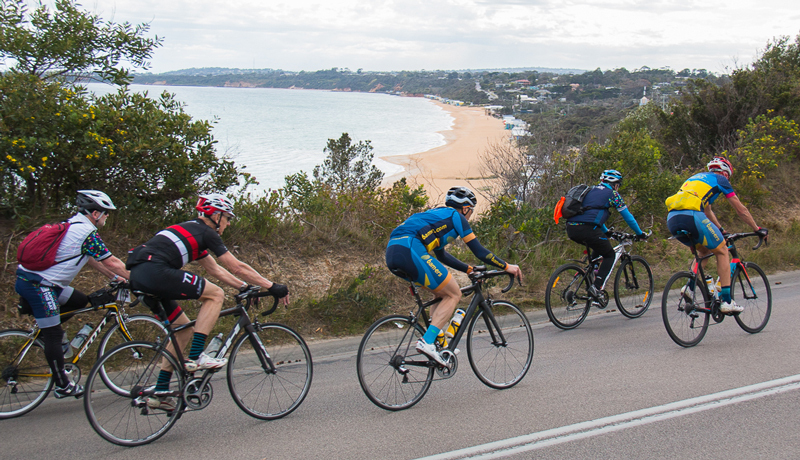 One of the most popular rides to test your legs. 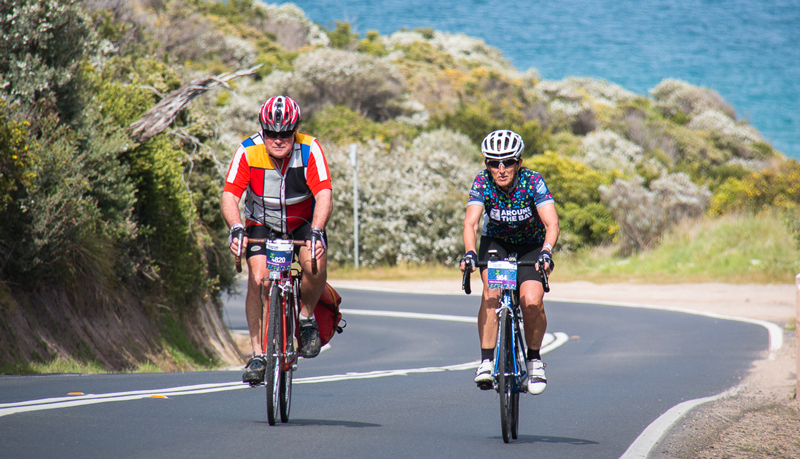 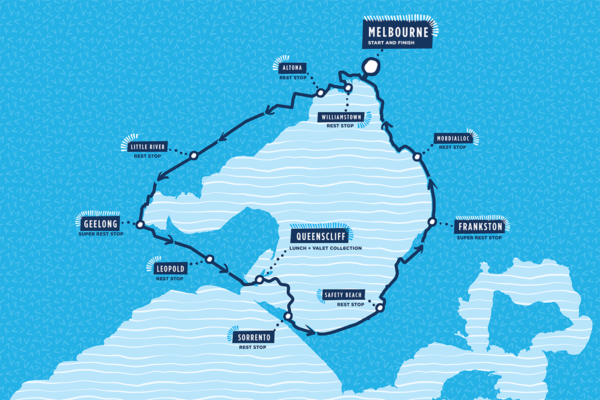 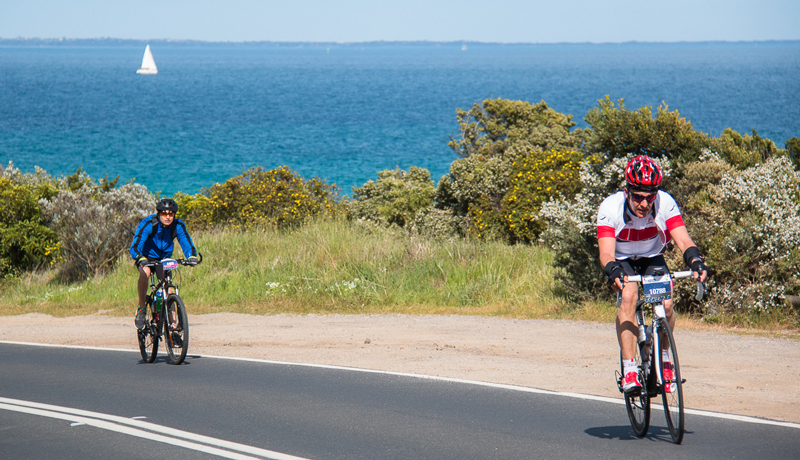 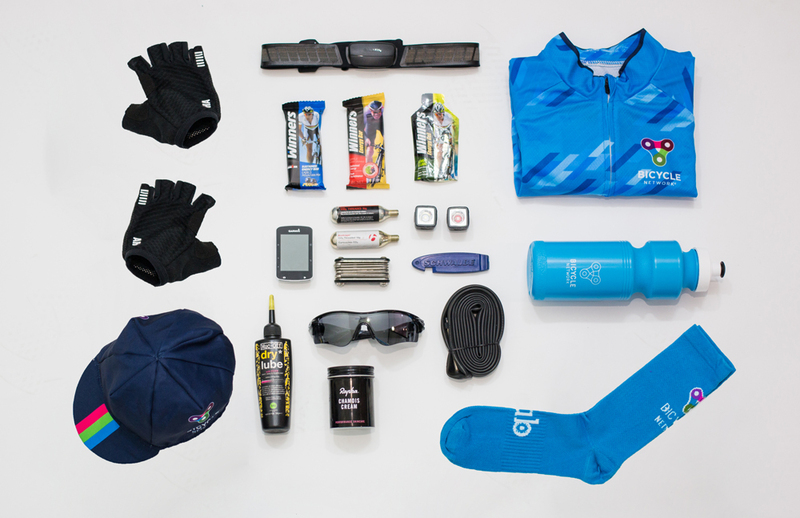 The 210km Anti-clockwise route traces the coast of Melbourne’s Port Phillip Bay and is not for the faint-hearted. We’ll ride to Queenscliff before taking a ferry to Sorrento for the ride back to Albert Park via the iconic Beach Road. 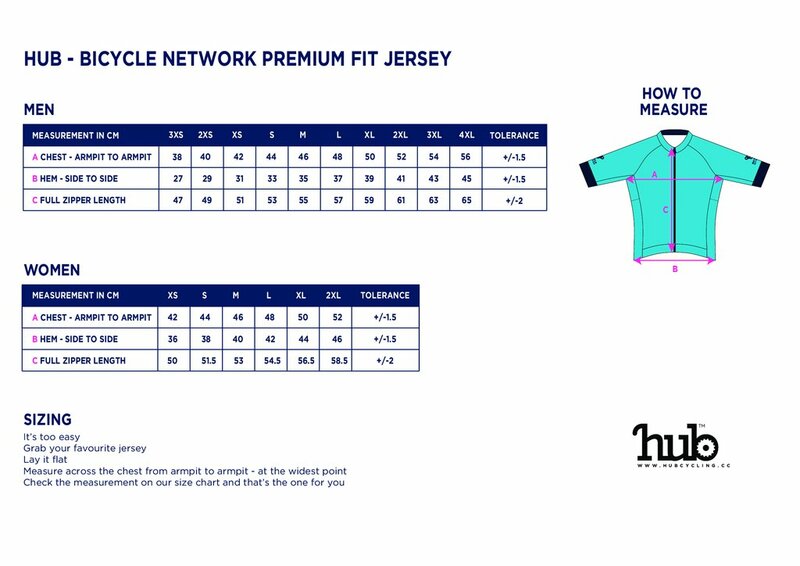 With just over 900 metres of elevation, the steepest parts of the ride are on the West Gate Bridge (400 metres of climbing), at Leopold (roughly 1km of climbing) and at Wallington (roughly 2.5km of climbing). 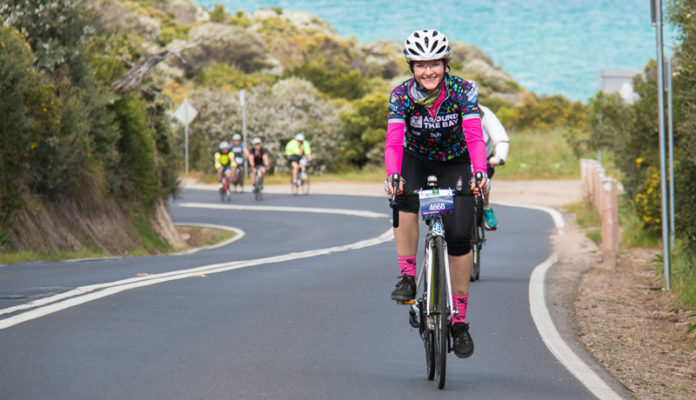 This ride traces the entire coastline of Port Phillip Bay as it travels via the Bellarine Peninsula, Queenscliff, Sorrento and the Mornington Peninsula back to Melbourne.